Teartape,tearstrip, or tear-off ribbon are the same product with different names, normally we call it teartape. If you are a smoker, sure you know it, it is the narrow tape attached on the inner surface of filmic overwrap of cigarette and is used to open the package of cigarette. 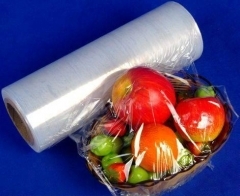 Even you are a non-smoker, you might find it on the package of chewing gum, CD and/or VCD, biscuits, envelope, and other consumer goods when you try to open it. The answer for the customers of above mentioned consumer goods is: Scissors? Knives? Teeth? or just Teartapes. 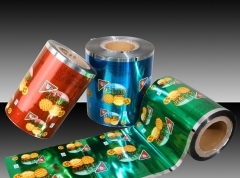 Normal holographic teartapes and metallized teartapes are used by some customers, but people found that they are too bright because full area of teartape are metallized or with hologram, and sometimes it will damage the consistancy of package designing. 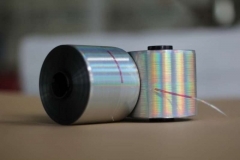 Another disadvantage of normal holographic teartapes and metallized teartapes is that it is too easy for counterfeiters to manufacture. 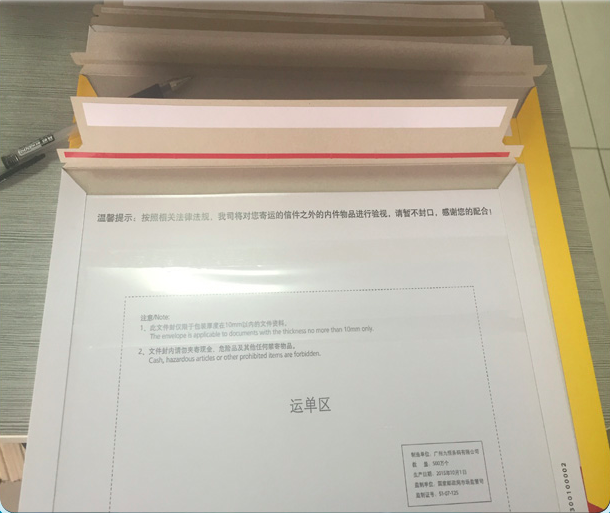 2) widely used in the packing of cigarette,cards,food,medicine,stationery,audio-visual product..
4) All sizes are available,customized. 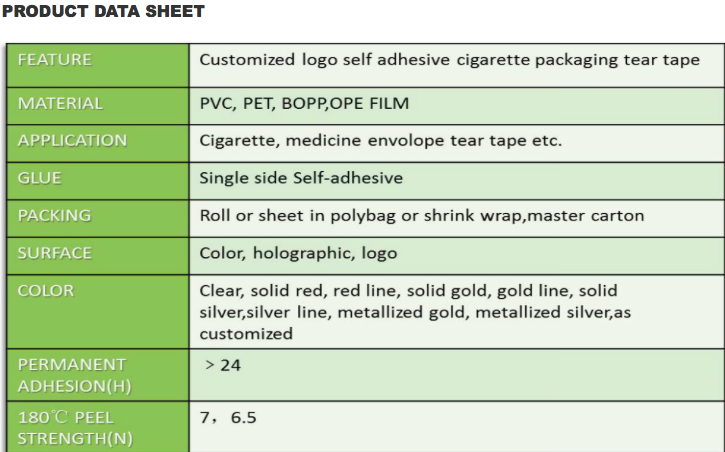 5) Various types available: transparent, color line, word printing, logo printing. 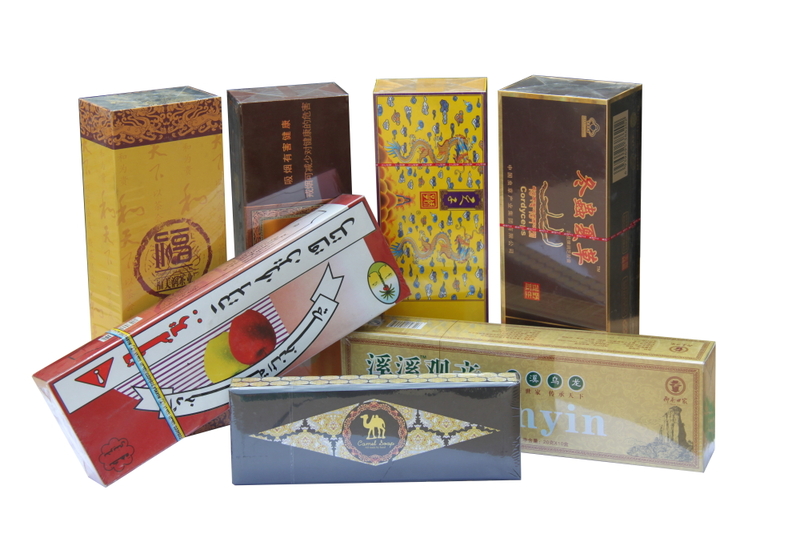 Our company are the Professional manufacturer for cigarette adhesive tear tape, we can make it base on customers' requirements. Tear tapes offer easy opening solutions for sealed packages for anyone. 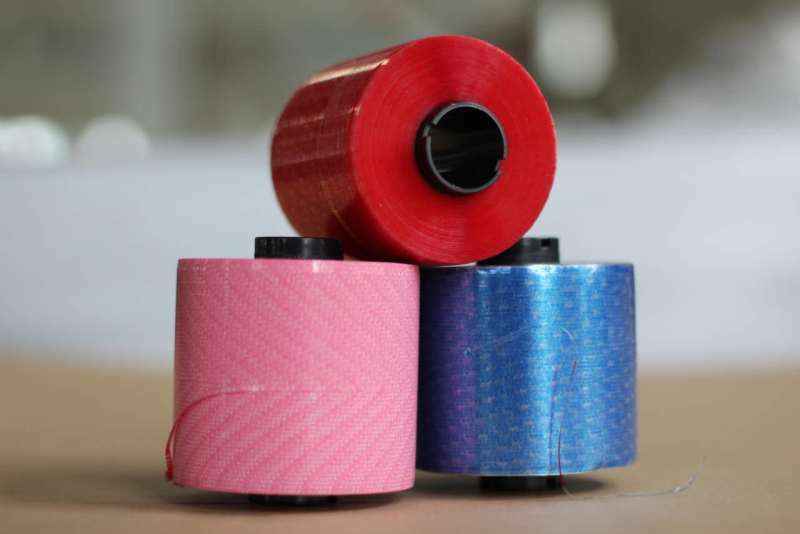 Tear tapes matching product design enhance commercial value. 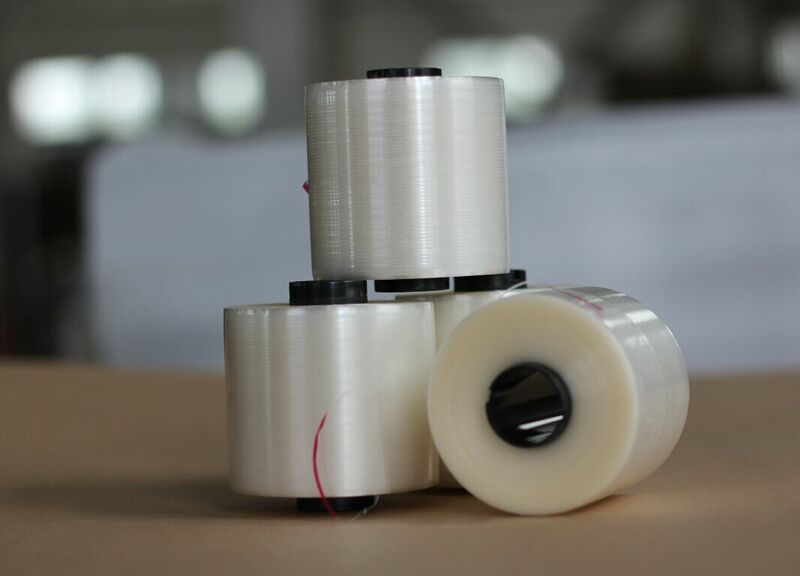 Printed tear tapes offer a means of on-pack communication. 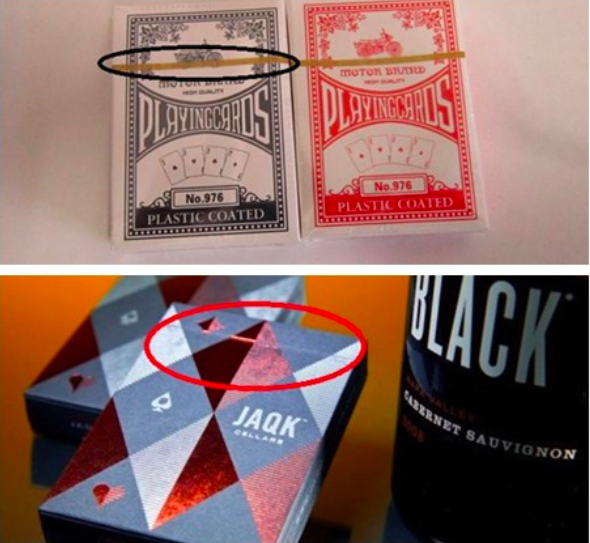 Packages with tear tapes are tamper-proof. 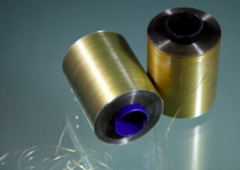 Specially processed tear tapes deliver solutions to protect customers' products from counterfeiting. A: Sample needs 2-3 days prepared; mass production time needs 15-25 days normally. A: We usually ship by LCL or FCL by sea or air shipment.The delivery time according to your quantity. Q: 5.What information should I let you know if I want to get a quotation? - Payment: 30% T/T deposit payment in advance, balance against copy of b/l, western union, L/C. 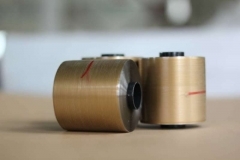 - Production lead time: 10 - 20 days after deposit payment. - Shipping methods: Ocean freight. - FOB shipping port: QINGDAO/SHANGHAI, mainland China. - If you want to deal with EXW/CIF/CNF term instead of FOB, please specify. Otherwise, FOB price will be quoted under inquiry. We will be waiting for your further contact,and hoping to do good business with you in the near future.Thanks!